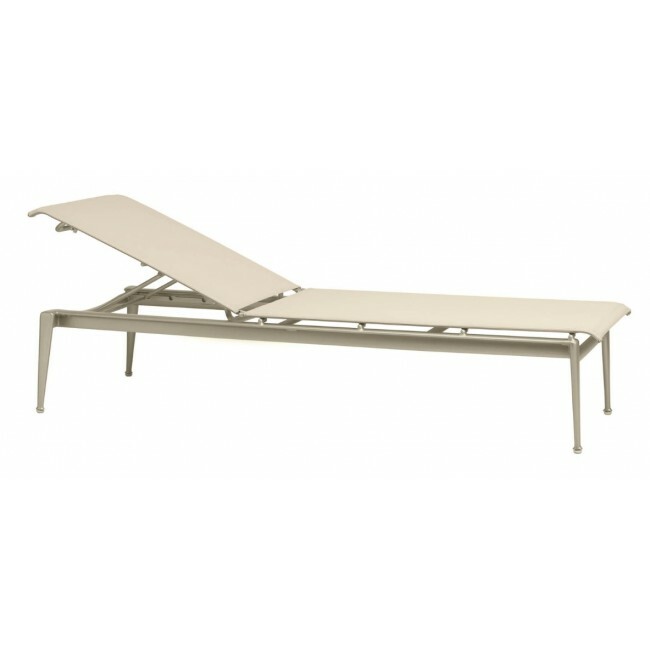 Beautiful on deck and practical in storage, the Flight Sling Stacking Adjustable Chaise is the perfect mix of fresh, modernist style and gratifying convenience. Stacks up to four. Available in multiple finishes.